These are ethnically Tajik people, the girls were dressed-up to perform in a village dance, but many of the other villagers nipped home to dress-up just for the photos. If you look closely you can see that the man in the middle of the shot has clearly just put on his best shirt, you can still see the fresh fold lines in the cloth. And the hat is not an every-day hat, this one would be the equivalent of his Sunday-Best. According to the CIA, there are more Tajiks living in the US than in China. Tajik, like the Uyghurs, don’t celebrate Spring Festival, they celebrate Nowruz. Are you sure the guy in the middle is not of Scandinavian origin? I can't be for certain because I didn't take this picture, but the photographer seems to indicate that it is, in fact, a Tajik. Hopefully they can drop by and clarify. A lot of the minority groups here in Xinjiang do tend to have a European bone structure which might explain why this man's face looks so familiar to you. 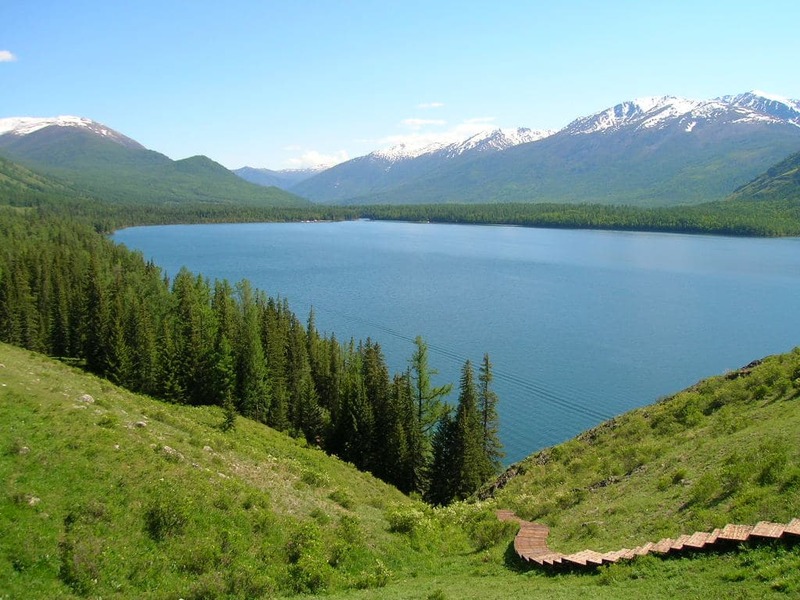 That's an area of Xinjiang I'd like to visit on my next trip. I also wouldn't mind visiting Tajikistan–I lived in Dushanbe's sister, Boulder, CO. They have a really cool Tajik tea house there. 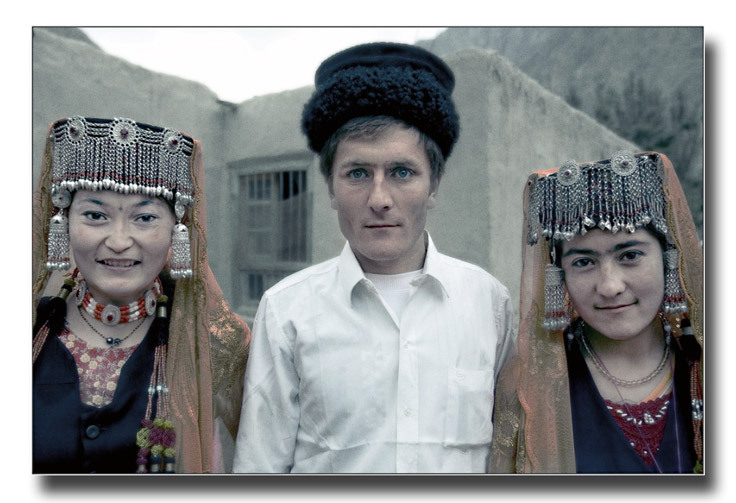 There are quite a few Tajiks and Uyghurs who look like the guy in the middle of the photo. The name is confusing, but the Tajiks of Xinjiang are different than the Tajiks of Tajikistan. Sarikoli (and the other Pamiri languages lumped under "Tajik" in China) is an East Iranian language while Tajikistan Tajik is a West Iranian language very closely related to Persian. Not surprising that the man in the middle has strong Caucasian features. Tajiks are related to Persians, fairest of Aryans. Persians in Iran had too much Arab admixture. You can, but only during the summer months. It will require a visa from both Pakistan and China, which you will need to get through the appropriate consulates in India. I hope you’re able to get all the paperwork for such a fun trip! Amazing they look so much apart from each other. I was going to say he looks Russian , but it’s in China not Tajikestan!